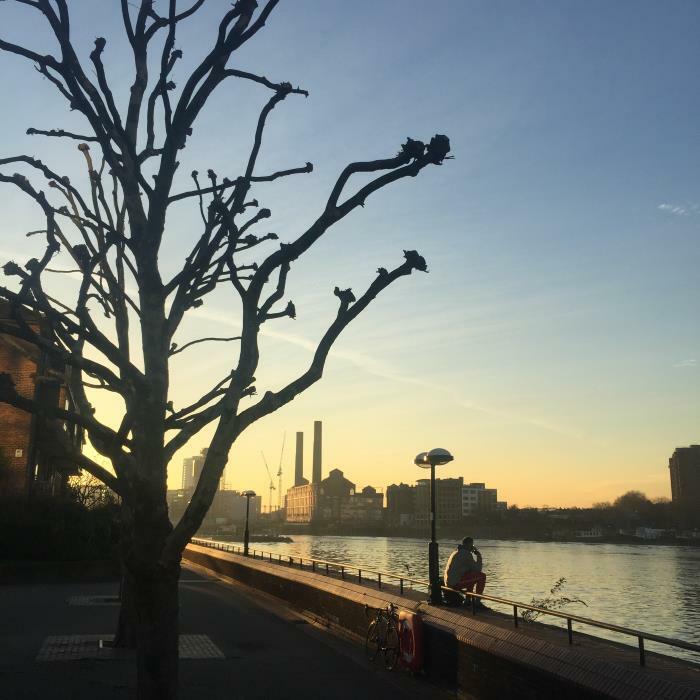 On a typical weekend stroll along the river, we can see the impressive developments around Chelsea Harbour waterfront growing upwards and outwards. It is an area totally transforming over the last 12 months and as the developers Hadley Property Group and St George power more men on the ground to deliver and complete, we’re looking forward to a coffee in one of the new smart cafes in the years to come. What are the motivations to invest and buy here…. is it the new bespoke scent package specifically created by Rachel Vosper for residents or a five-bedroom penthouse views from the outdoor hot tub (for a mere £17m) or direct access to the Thames, ambitious USPs and a market which has sunk but is soon to swing back in favour, says Cluttons. Lots Road power station, an industrial landmark built in 1905 will certainly grab the attention of both UK and international buyers, this 8-acre scheme including glass towers, 700 new homes and 24-hour security, is brilliantly located in our mind. But what really matters is if what is promised at Chelsea Waterfront, is actually delivered on your doorstep, lets hope the new health club, water gardens and high-end shops promised by the Hong Kong conglomerate Cheung Kong Property Holdings comes true and in good time.